It might sound a bit extreme to say that something as simple as listening to podcasts is changing my life, but it really is that big a deal. I've always been a craver of background noise, and that mostly means the Harry Potter audio books which are on pretty much continually in our house, including as we fall asleep! Recently though, I've discovered the world of podcasts. I'm probably a little late to the party admittedly, but mixing up my audio has had a life changing impact. Since I left my full time job, I now have three and a half days "off" each week. One of those is Sunday and is my only day off with my husband so we try to keep that as a definite non-work day. The others are the days I have designated as working days: blogging, emailing, newsletter writing, recipe testing, making and generally working on achieving my internet based work goals. Sounds great doesn't it, two and a half days each week to work on my own goals. However, my creative brain just doesn't seem to work that way. I don't always want to blog 9-5, I and find it really difficult to do anything creative during the day. I might have ideas, but it often feels like the words just won't come, or I spend ages faffing about and getting distracted when I try to do anything during normal working hours. This post, for instance, is being written in the notes on my phone at midnight while I wait for D to come to bed. I had the idea for the post while I was mowing the lawn earlier today, but when I sat down at lunch time to write it, the words just didn't seem to be in my brain. Now however, just when I should be sleeping the sentences start drumming their fists on the inside of my skull trying to get out and I know if I wait until the morning they will have skulked off again. I've started to learn that if I try to force myself to work when I'm not in the right frame of mind, I'll get distracted by Pinterest or Instagram or back-to-back house tour videos and manage to convince myself that it's all inspiration, that I'm conducting incredibly important research and that I'm 'at work' so even if the mood catches me, the time is not for ironing and gardening and decorating. Not only do I not get any actual work done, the food shopping and the house work don't get done either and I end up miserable and frustrated that I've wasted a whole morning! Then, a few months ago I climbed fully aboard the podcast wagon and my outlook on my working day began to change. A college tutor of mine once said that, as a tutor, she had to insist we were in the building from 9-4, but as a maker, she totally sympathised with the many of us who wanted to work in the middle of the night and therefore wasn't too concerned with what we actually did during those seven hours as long as the work materialised at the end of term. So, I spent a lot of time while I was at college going out for breakfast, having a little snooze in the park, searching the city for new jeans or wandering about with my camera pretending to take important photos. Of course, an an adult things aren't that simple, if I spent every day faffing about we'd never have any clean clothes and we'd have to live with the wallpaper we hate for an eternity! However, I've found there are some really inspirational podcasts out there that I can listen to while I'm getting all the non-work things done and it feels like I'm getting the best of both worlds. Rather than scrolling and calling it 'research' I'm actually picking up valuable nuggets of information and guidance while I prune the hedges, and I often find they spark ideas for new content which definitely doesn't happen while I'm watching '100 ways to organise your knicker drawer' or some other nonsense disguising itself as inspiration! Another area of my life that podcasts are changing is my fitness. I used to love getting out for half an hour or so with my headphones and could fairly easily run 5k. 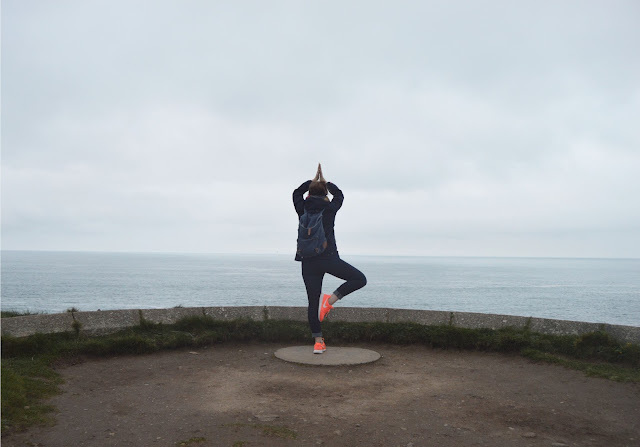 When I developed back problems though, I had to stop doing any form of exercise that caused any impact, and it's only recently with lots of yoga and pilates that my back feels strong enough to do it again. I've been feeling frustrated that my fitness levels are not where they used to be, and I certainly don't find running a 5k relaxing yet. However, as many podcast episodes are around half an hour, I can download one before I leave and kill two birds with one stone; distract myself from my legs telling me they've had enough, and learn something new or listen to an interview with someone interesting. I find there's often a bit of a rabbit hole to fall down in the podcast world which is exciting. 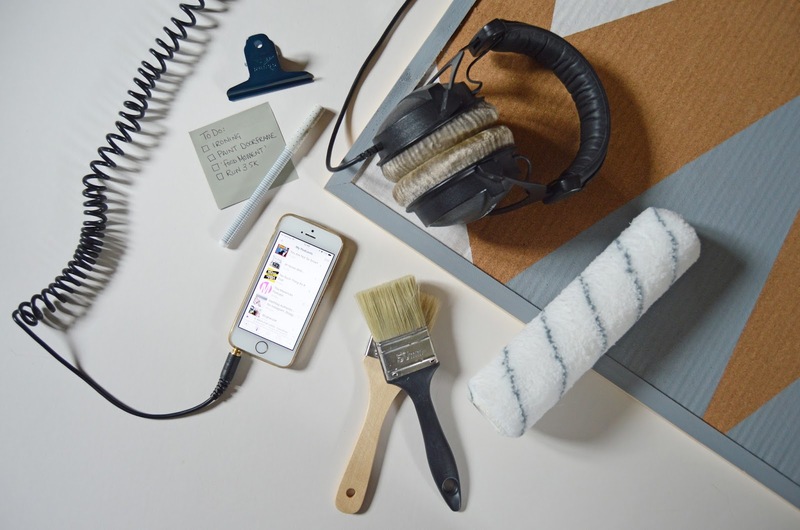 For example, I was listening to an old episode of the Blogtacular podcast a few weeks ago (while sanding the living room door frame, in case you were wondering) which featured Edd Kimber. 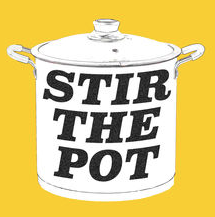 I had no idea he also has a podcast, Stir The Pot, so I lined that up to listen to next and absolutely fell in love with it! One of Edd's guests was Jemma Wilson of Crumbs and Doilies, and listening to her talking about baking, combined with then discovering her Youtube channel reminded me that before my relationship with food went a bit haywire, I used to adore baking and decorating cakes and it completely reawakened that part of me! Similarly, Edd spoke to Harry Eastwood who has just written Carneval, a book about eating less meat and really celebrating it when you do choose to. We've been feeling iffy about supermarket meat for a while and listening to Harry talk was enough to convince me and we haven't bought meat from a supermarket since - a fairly big life change to adopt after a 30 minute podcast. 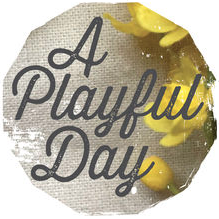 A Playful Day - Kate isn't currently making her podcast, but it was the one that first had me peeking down the rabbit hole. Early episodes were knitting and yarn focused, but more recently Kate has been exploring themes of adventure and family with some really fascinating guests. Above all, Kate's voice is just so soothing and I love to dip into her back catalogue for a bit of comfort. 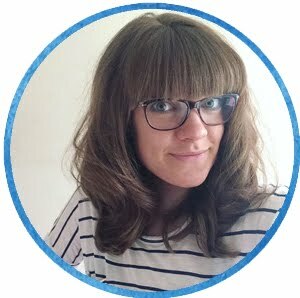 Blogtacular - I've written at length about my love for Blogtacular and the podcast is no exception. Kat interviews THE BEST guests, as well as sharing blogging, business and creative life insights, and I've actually discovered several new podcasts after further exploring the guests she's had on the show. 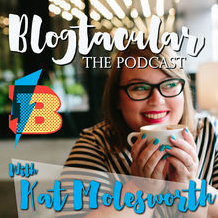 The podcast is over for the season at the moment but it's always a good choice if you need to top up the blogtacular-love! 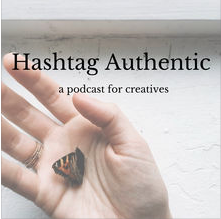 Hashtag Authentic - Sara Tasker (of Me and Orla fame) is undeniably the Instagram queen and her podcast is a veritable trove of information for everyone perusing a creative career online. It's super informative and I could listen to Sara's voice all day. 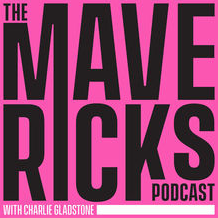 The Mavericks - The Mavericks is a new podcast by Charlie Gladstone, founder of Pedlars, The Good Life Experience and Hawarden Estate Farm Shop (all the awesome things in life basically!) Each episode is 30 minutes long and is simply a chat with anyone doing something brilliant, different, worthwhile, or to quote Charlie 'swimming against the tide.' I can particularly recommend the episode with Rachel Kelly which is super honest and incredibly inspiring - listen to it if you or anyone around you has mental health issues. Just a warning, it might make you want another recipe book and I'm not even sorry! Has anyone else caught the podcast bug? I'd love to hear your recommendations for what I should listen to next! Never listened to a podcast - feel I need to explore!